New Couple Alert: Common and CNN commentator Angela Rye go public with their relationship! 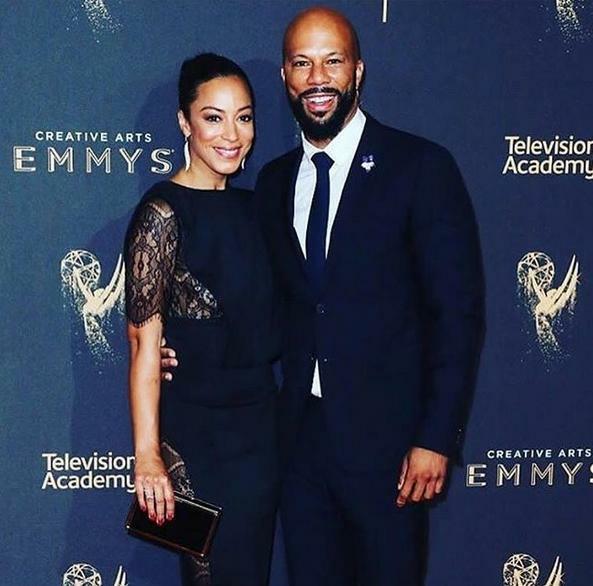 Common and CNN commentator Angela Rye went public with their relationship at the Creative Arts Emmy’s. The new couple were spotted together last weekend at the Creative Arts Emmys, where Common (real name Lonnie Rashid Lynn Jr.) took home a trophy for outstanding original music and lyrics for “13th,” director Ava DuVernay’s Netflix documentary about mass incarceration. Common and Rye posed together on the red carpet. I think the socially conscious rapper and political pundit is a match made in heaven. They look good together. This may be the one for him. Previous Post Girl, get your mind right!